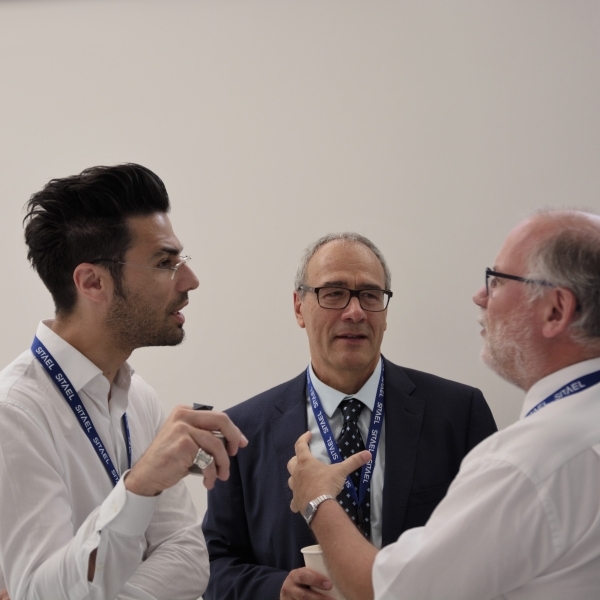 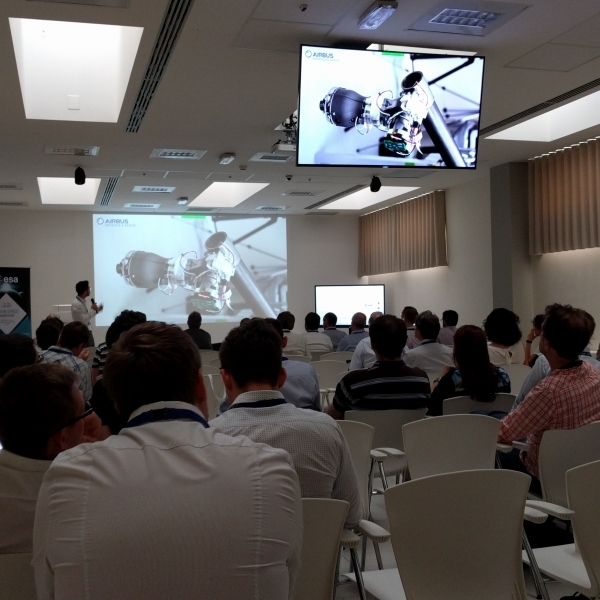 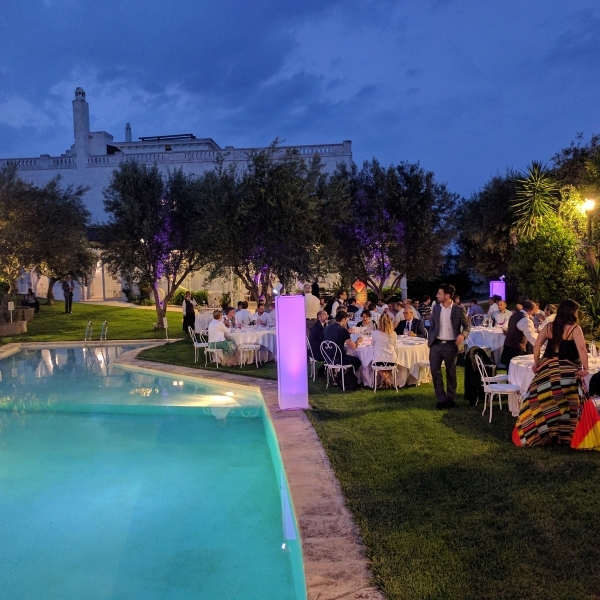 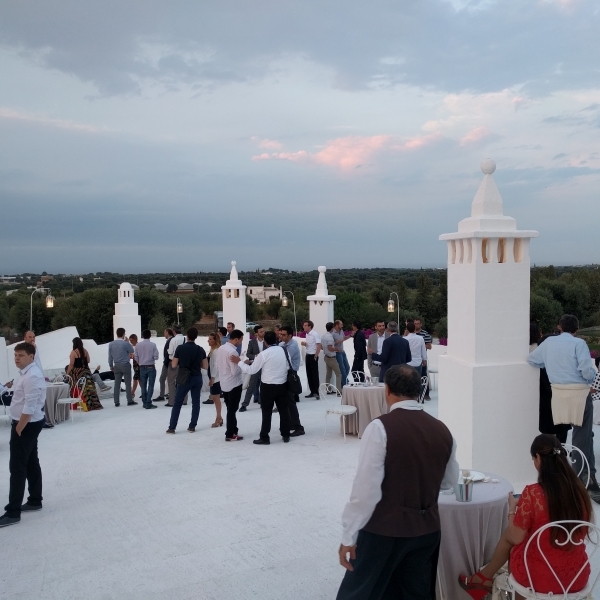 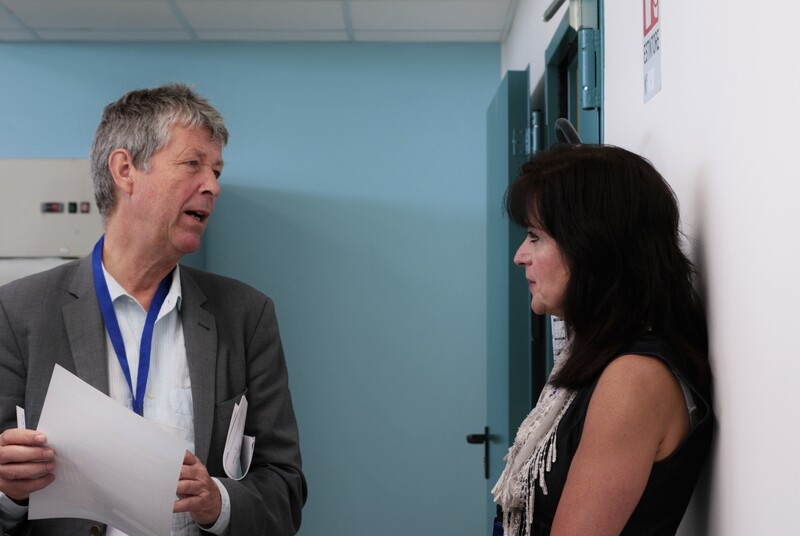 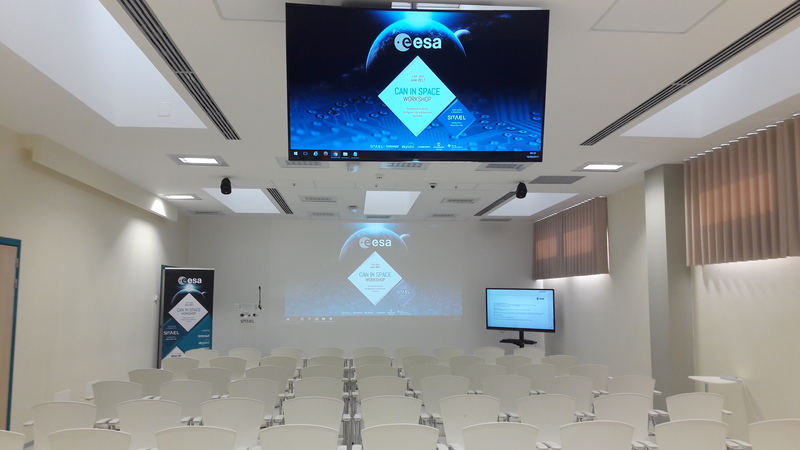 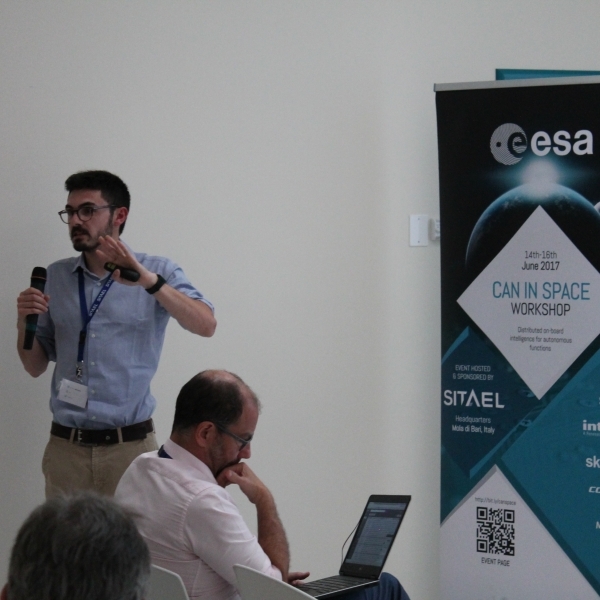 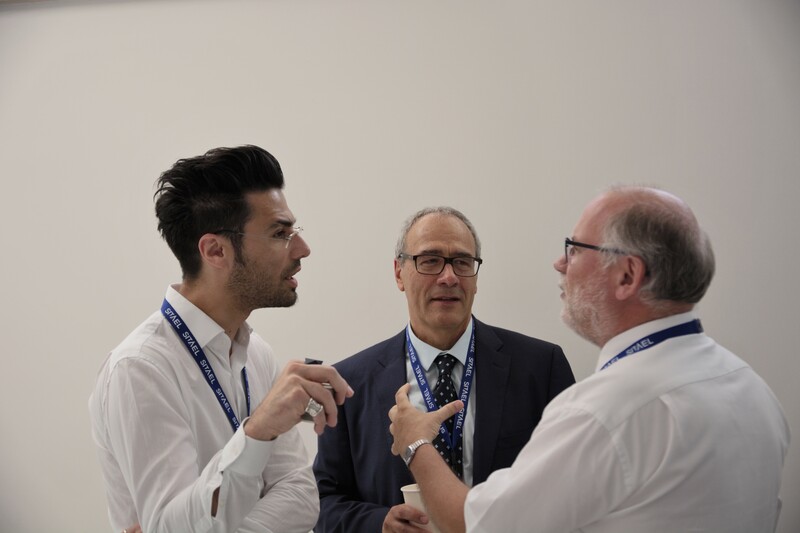 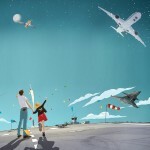 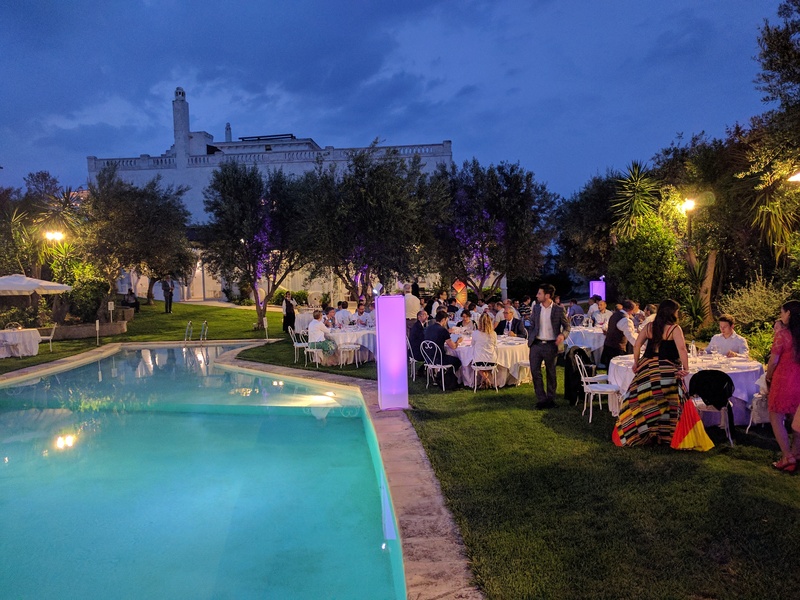 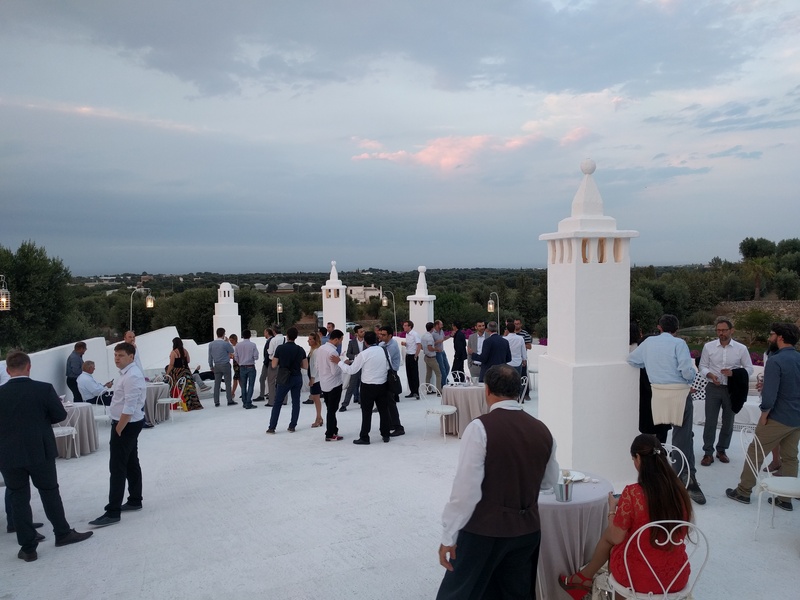 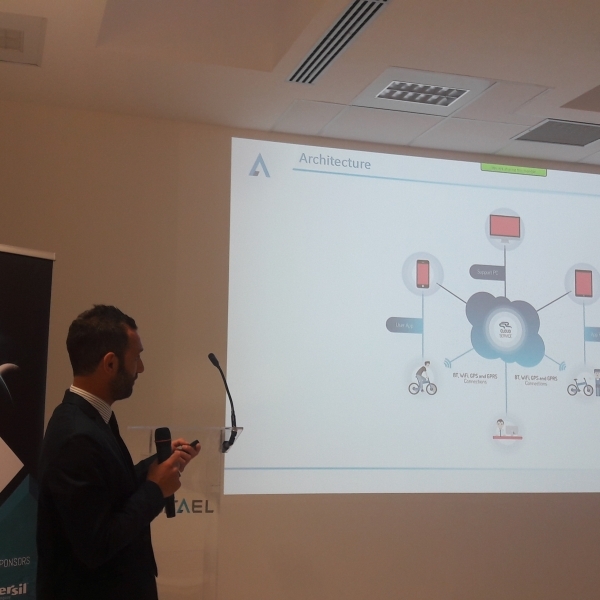 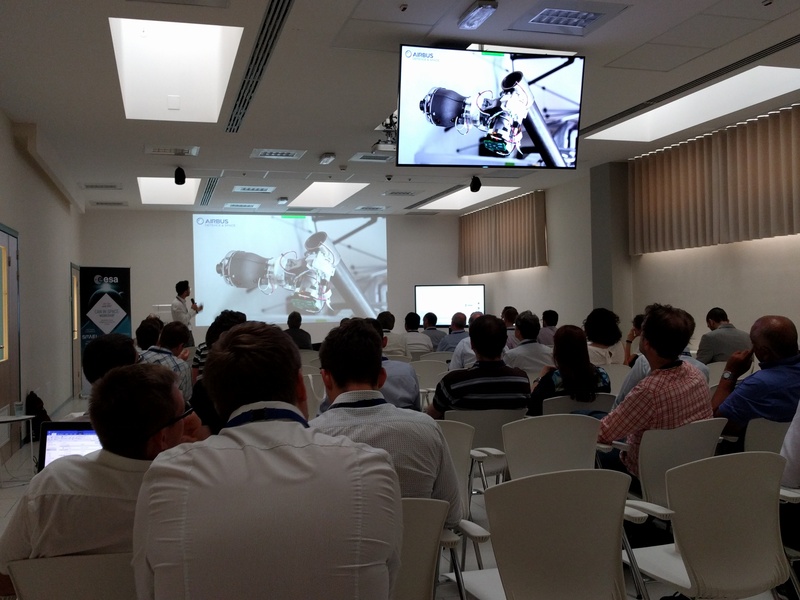 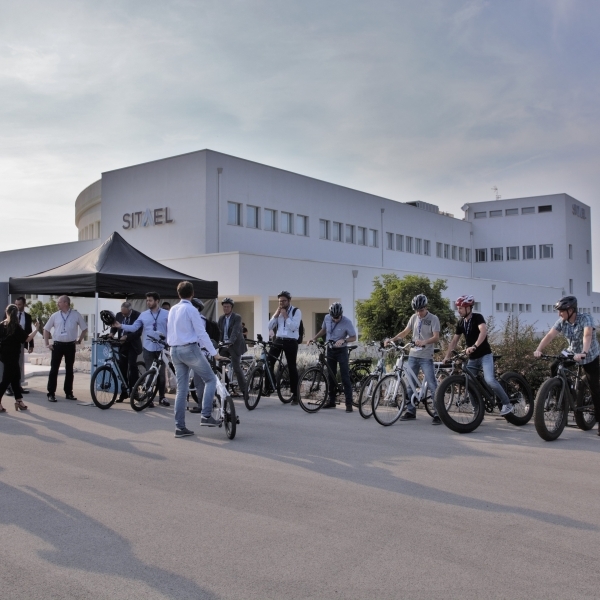 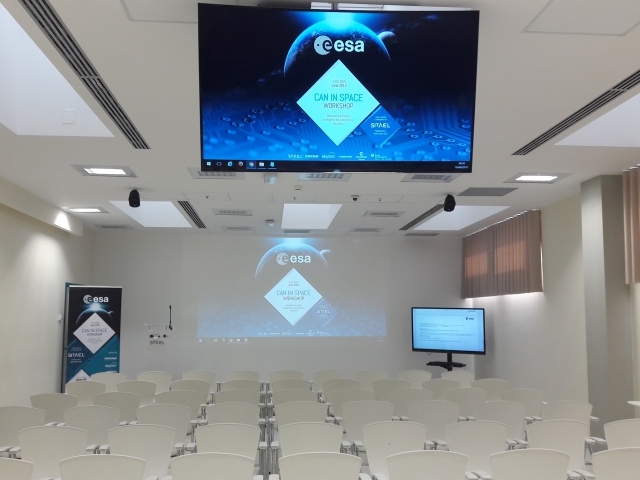 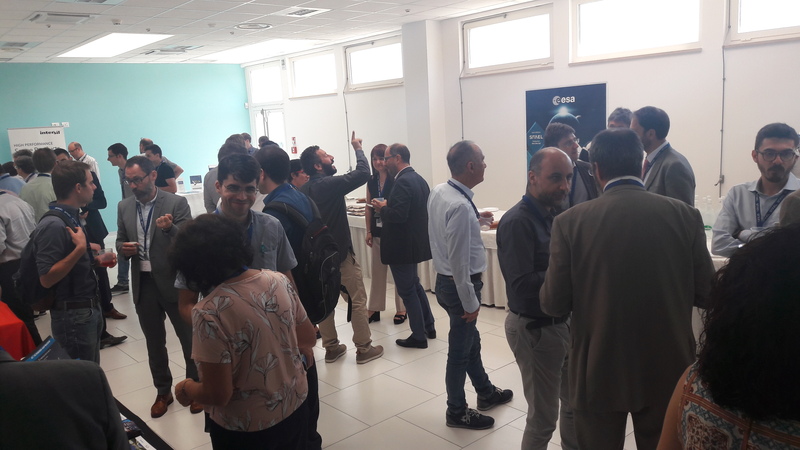 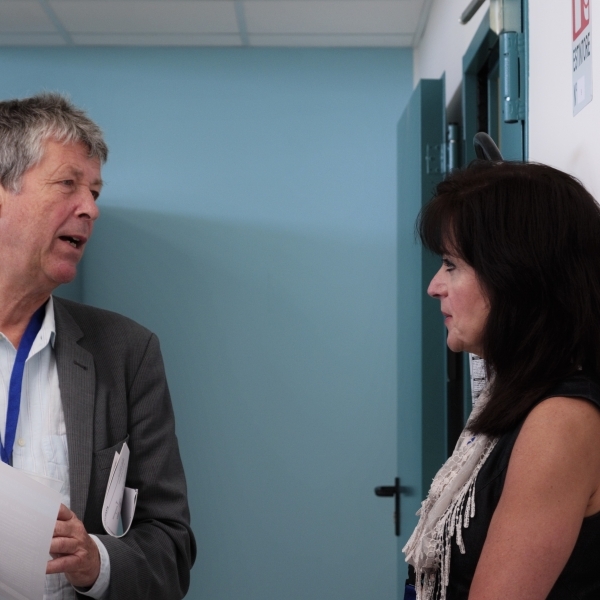 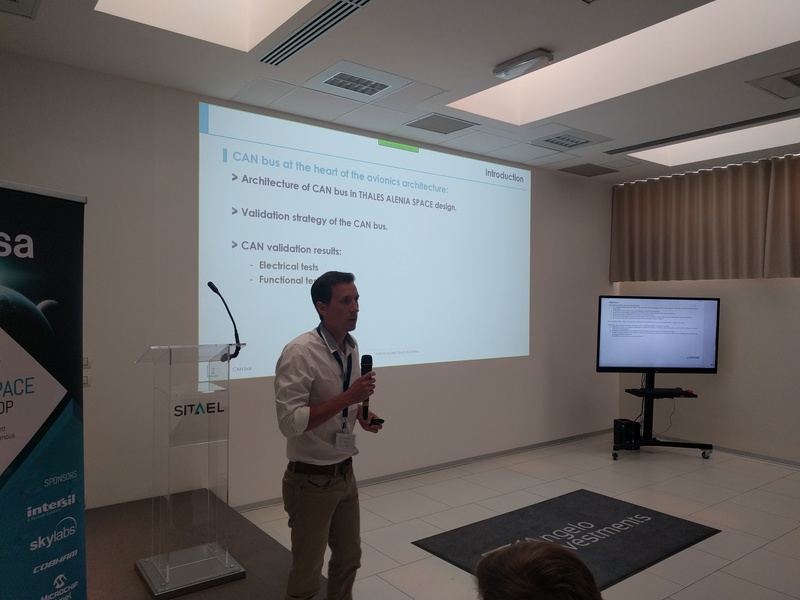 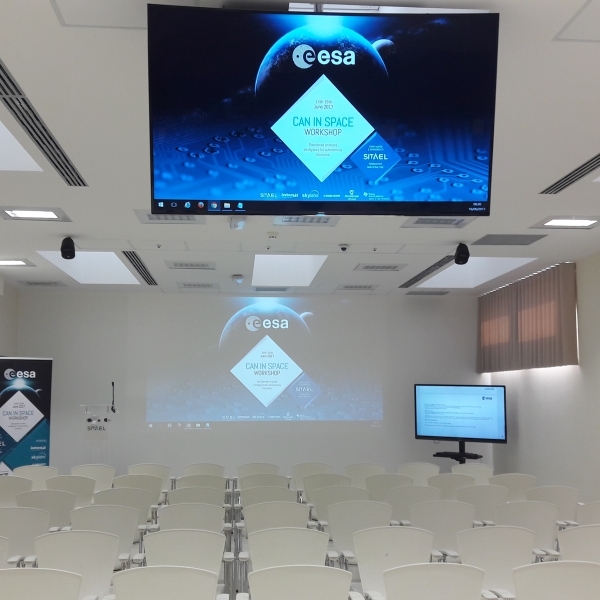 SITAEL & ESA collaborate for the 'CAN in Space Workshop' | SITAEL S.p.A.
June 19th, Mola di Bari – Few days after the end of “CAN in Space Workshop” it is time to summarize the results of this event. 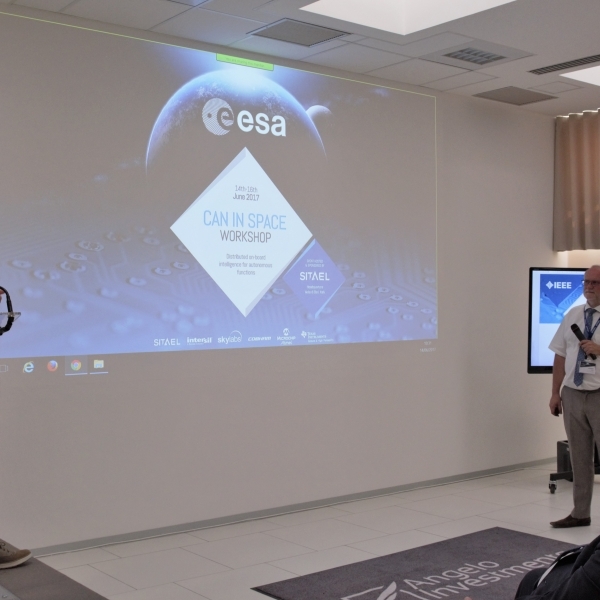 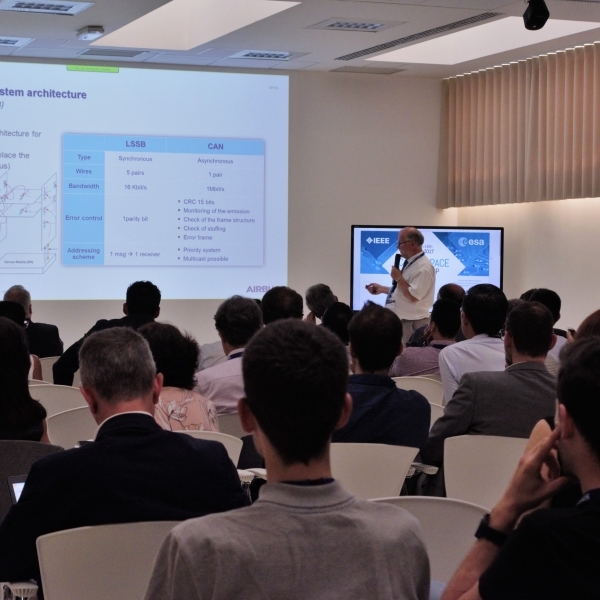 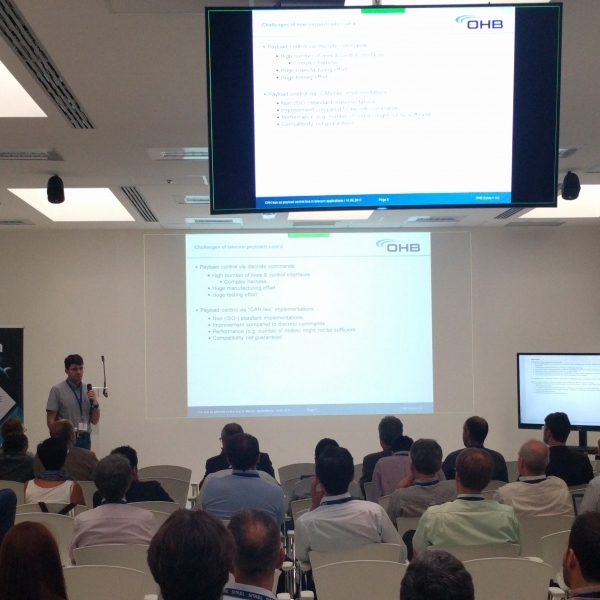 This first edition, organized by ESA TEC-EDD and hosted from 14th to 16th of June 2017 in SITAEL premises, was aimed to realize an international round table about experience and opportunities coming from the adoption of CAN, that could become an important driver, both with command and control buses, of the change involving the space avionics systems from highly centralized intelligence to distributed autonomous functions. 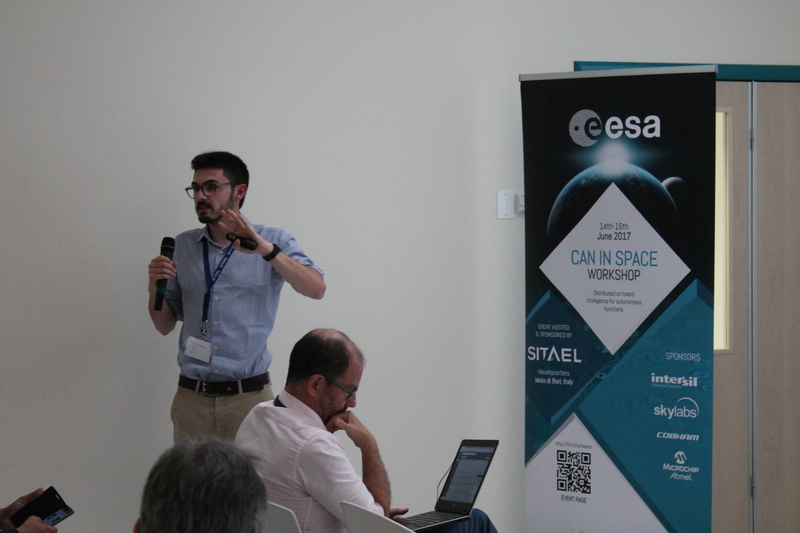 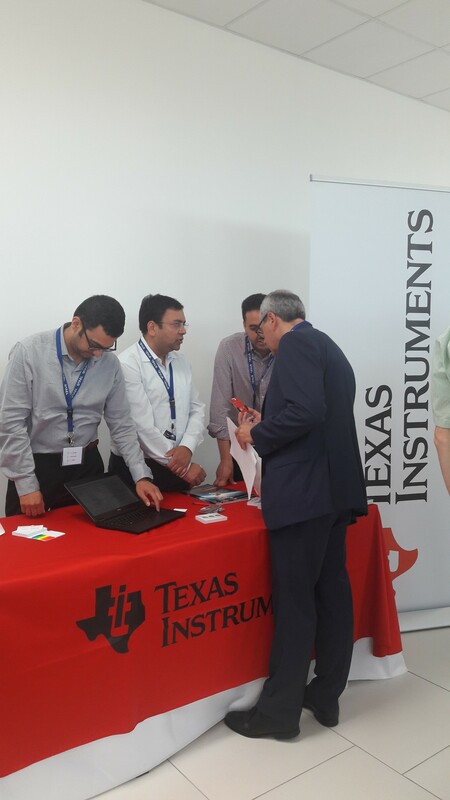 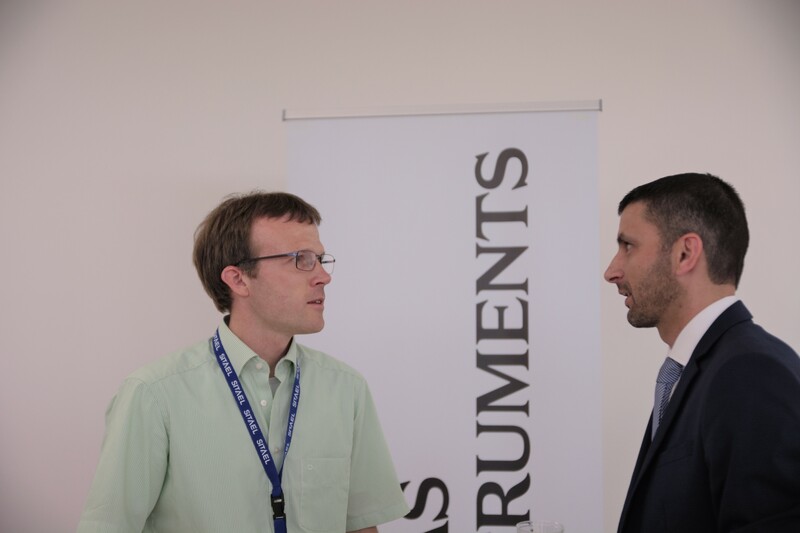 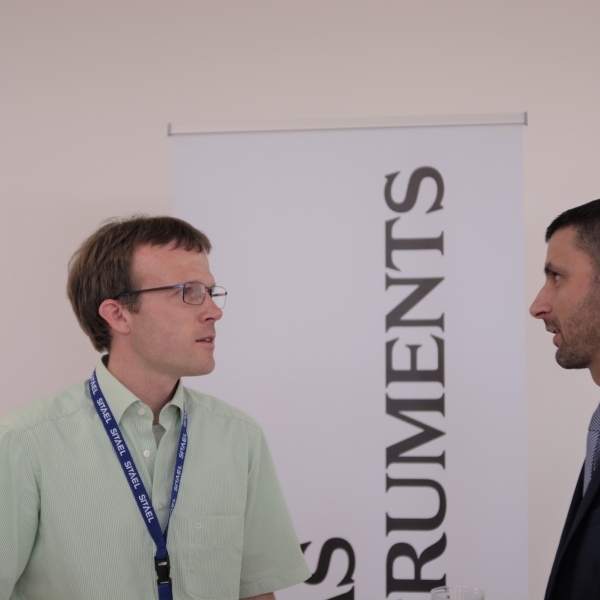 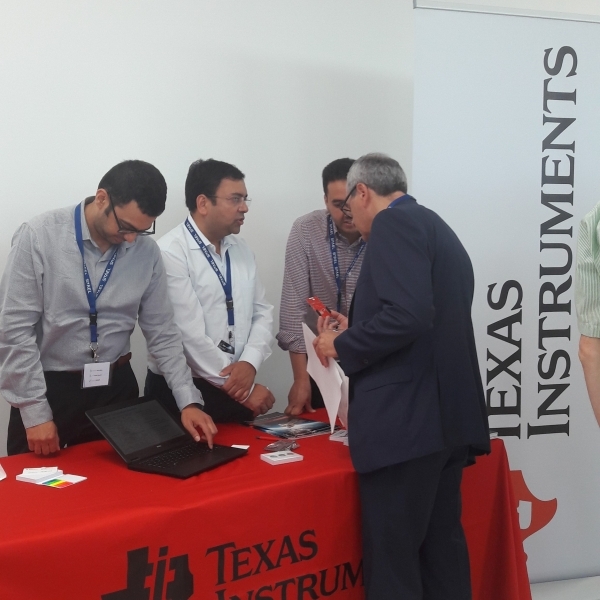 The workshop topics included CAN Implementations, device and system design, diagnostic tools, protocols, research studies and application in space industry. 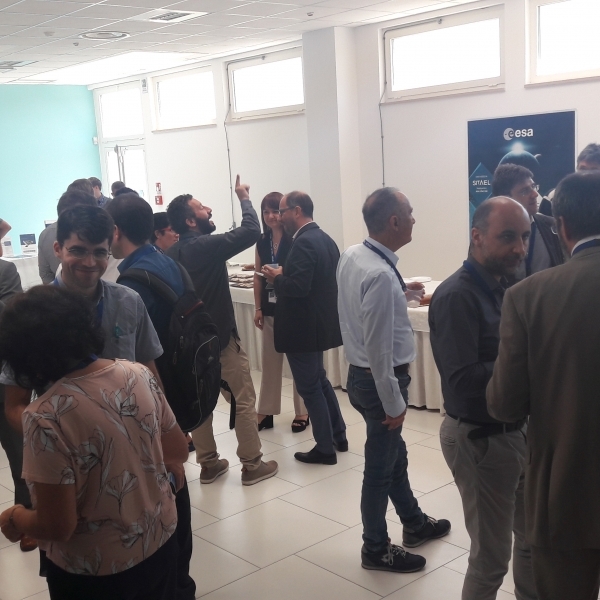 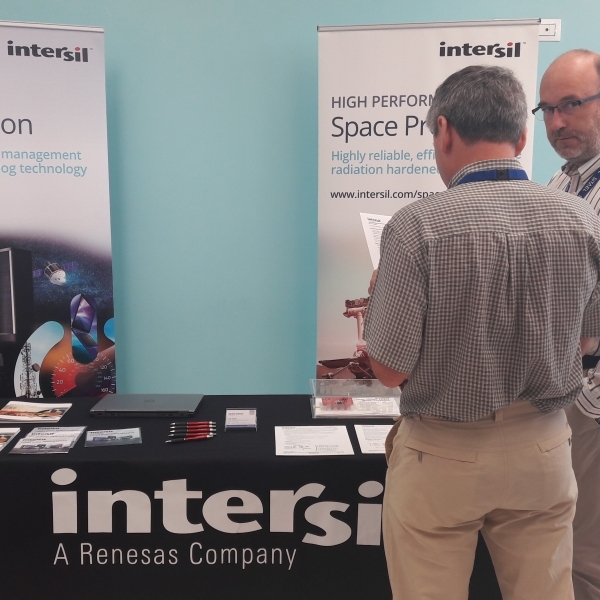 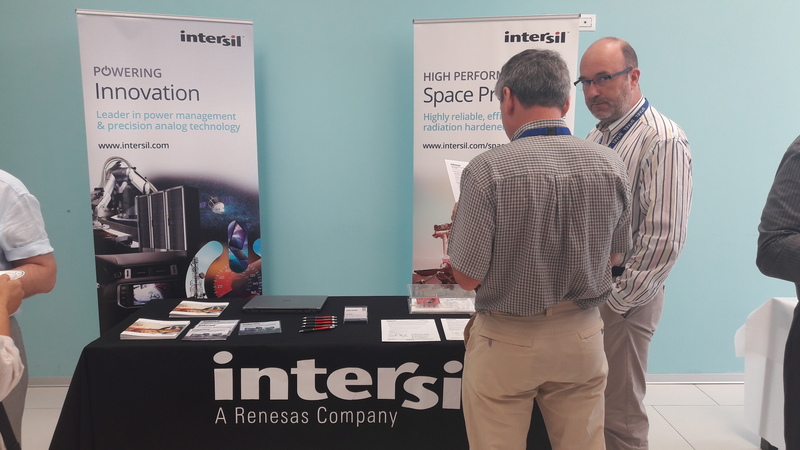 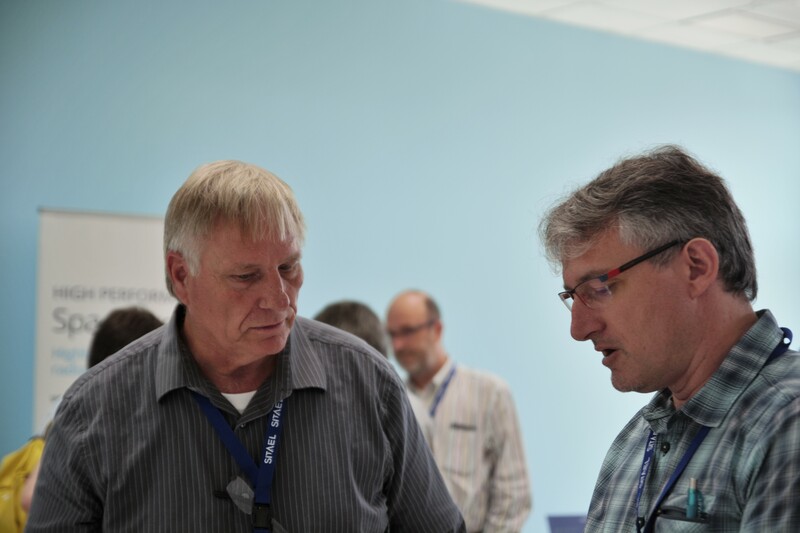 Although focusing on what may seem a niche topic, it drew a sizeable participation (~70 delegates, 6 industrial exhibitors, up to 20 webex connections) and intense debate about future CAN-powered distributed intelligence spacecraft. 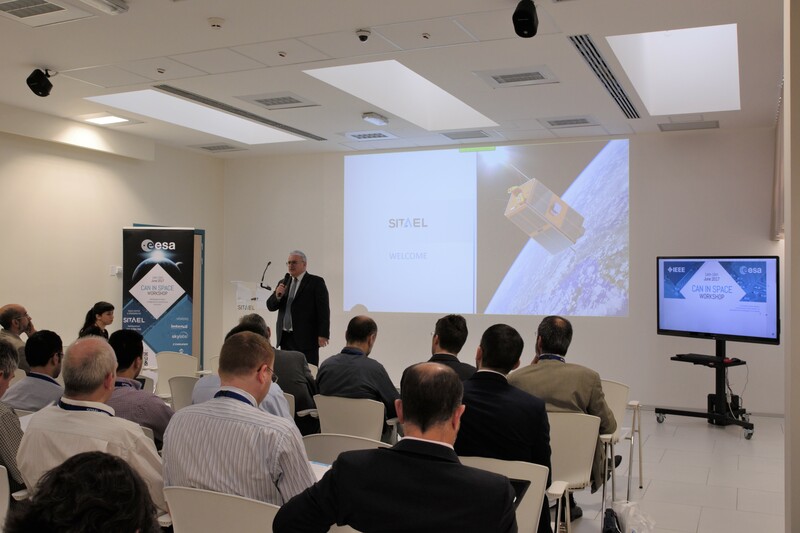 Industry showcased the innovation, in very diverse applications such as Telecom and New Space, brought by use of CAN-connected systems. 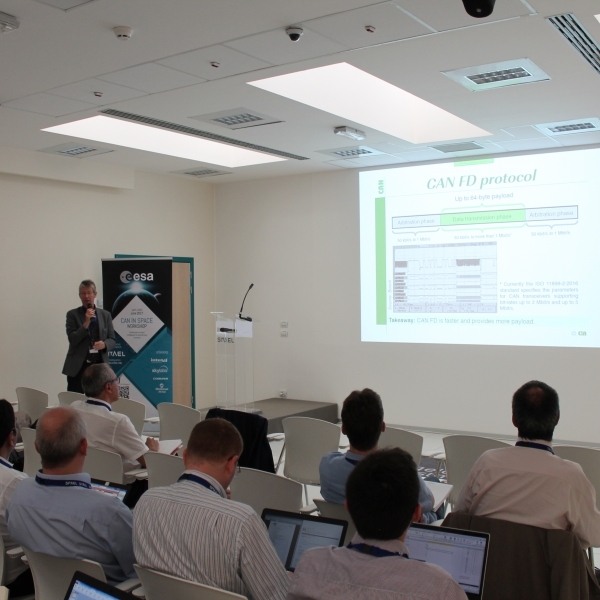 It has been highlighted that certification/qualification of HW+SW implementations at interface level is only one side of the coin. 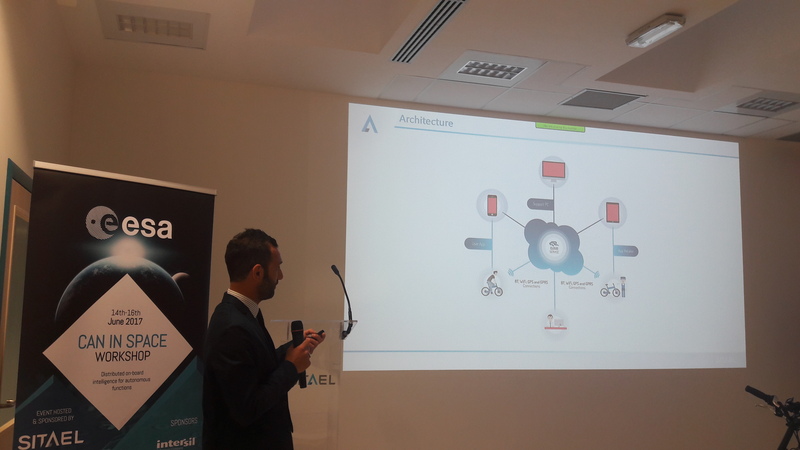 The other side is that those components need to be certified for interoperablity. 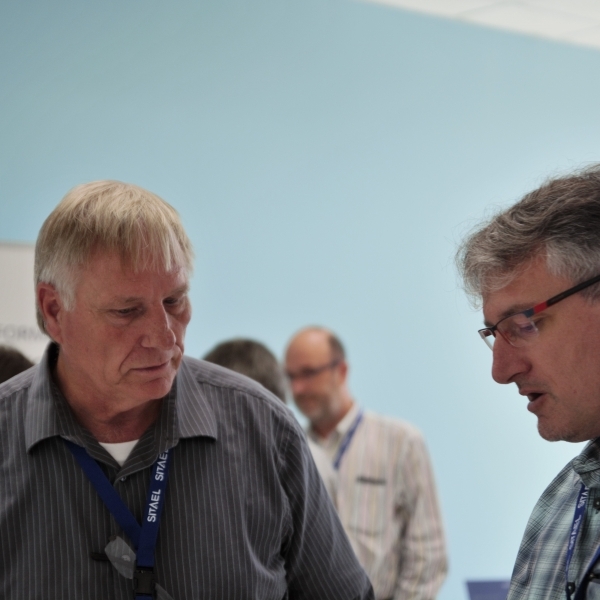 An interoperability standard test plan is needed. 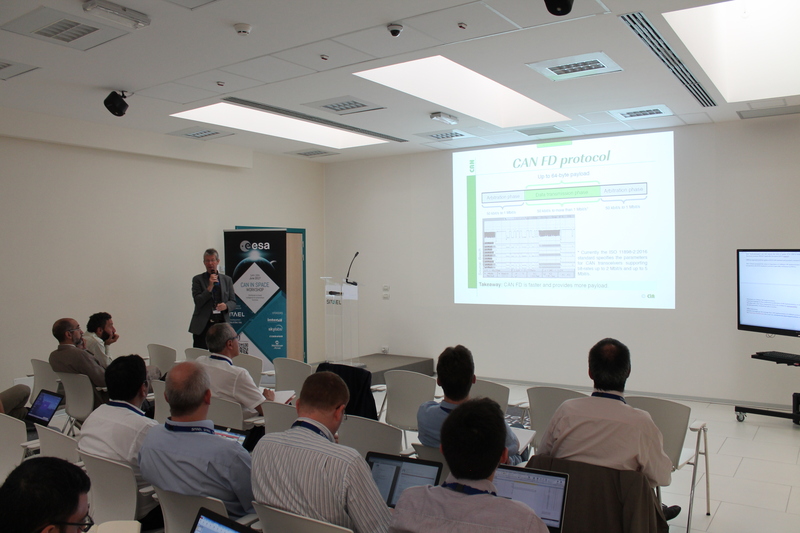 Industry (wrongly) got the message that a SW implementation of CANOpen protocol can be very complex. 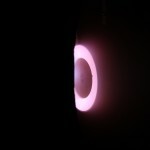 But it has been clarified that this is not true. 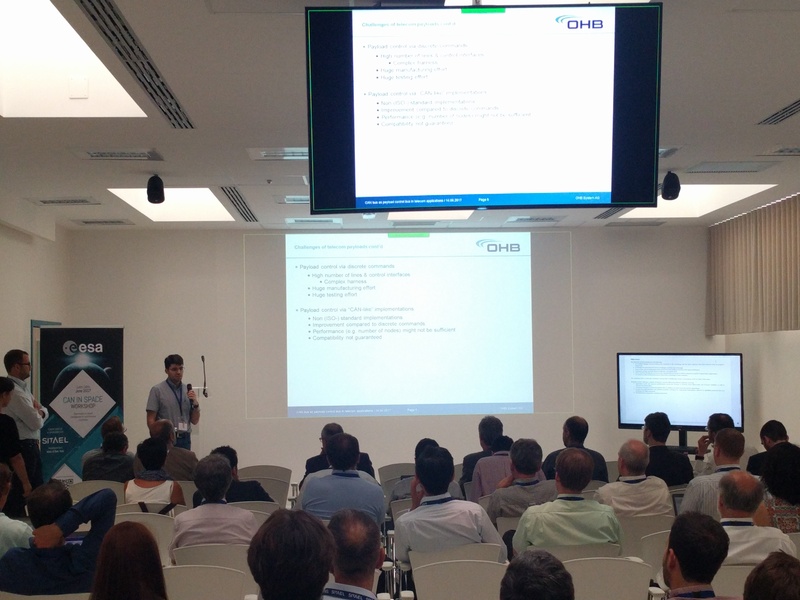 Availability for use in space projects of a CAN FD controller IP is extremely important. 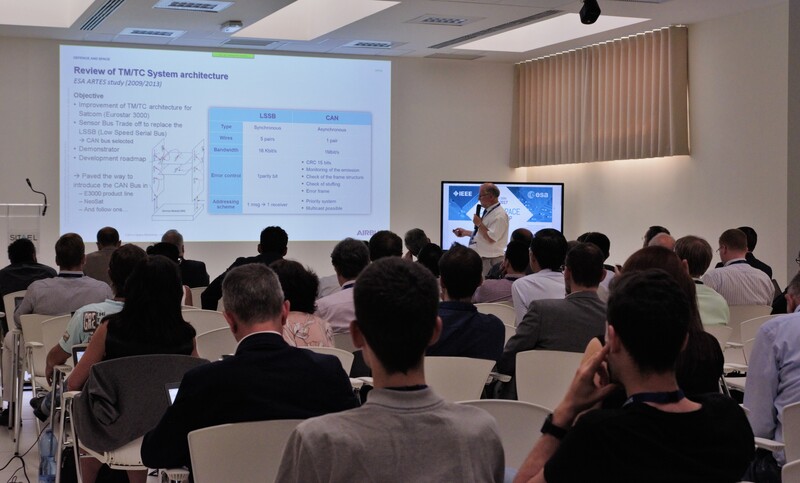 We see already several projects baselining CAN-FD (in motor control, for more efficient data transfer) and CAN FD can run also using existing CAN transceivers, providing better protocol support. 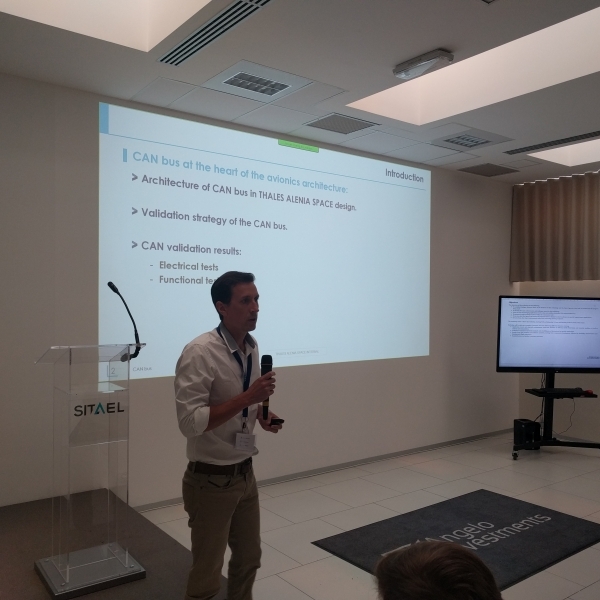 There is a sustained trend in US market to use CAN based products. 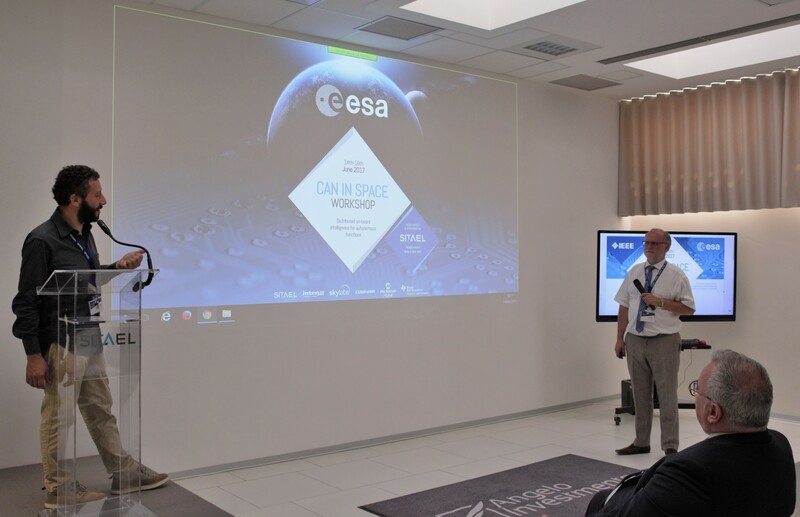 There is a compelling necessity to make available in shortest possible time a ‘CAN in space cookbook’ as well as a thorough update of the ECSS standard. 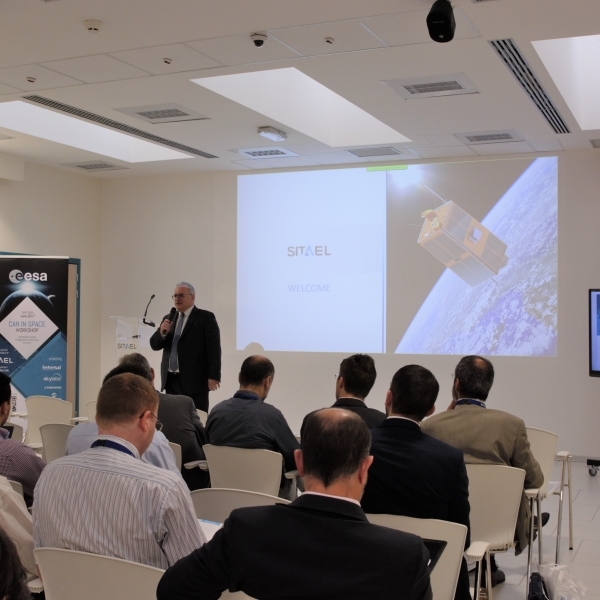 It has been a pleasure and honor for SITAEL to sponsor and host this event and we look forward to collaborating with ESA again.